HomePokemon Sun and MoonPulverizing Pancake Snorlax now available in Pokemon Sun and Moon! 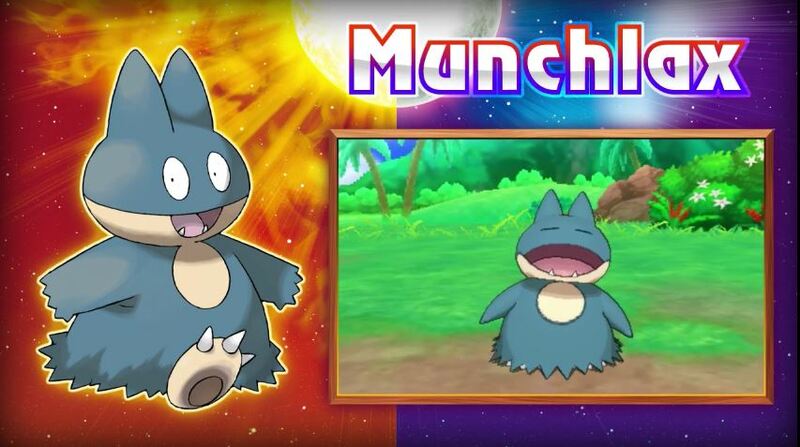 Pulverizing Pancake Snorlax now available in Pokemon Sun and Moon! This edition of Snorlax is only available for 2 months from November 18, 2016 to January 11, 2017. All those who bought Pokemon Sun and Moon starting November 18, 2016 until the release date of January 11, 2017 can get a variety of freebies. 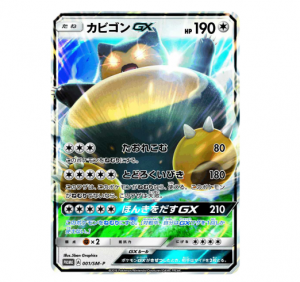 The package deal contains the “Snorlax GX” trading card. For those who have bought the download, players can get 12 Quick Balls. But the real deal is getting the components for the ultimate Snorlax. 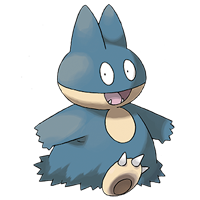 Early access players can get a Munchlax with two unique moves and an item that increases the potential of Snorlax. While Pokémon Sun and Moon is scheduled to be released on November 18, 2016, there is a 2 month window where people can get a Munchlax and Snorlium-Z. The Snorlium-Z is a Z-crystal that works only on Munchlax’s evolved form. 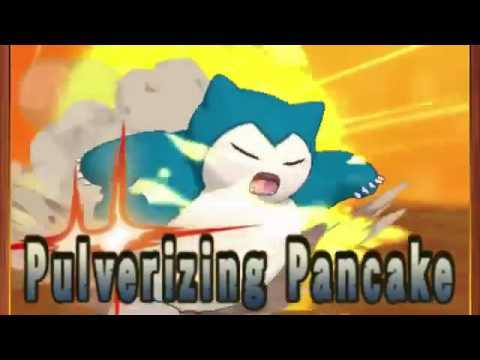 It unlocks Snorlax’s Z-move – Pulverizing Pancake. 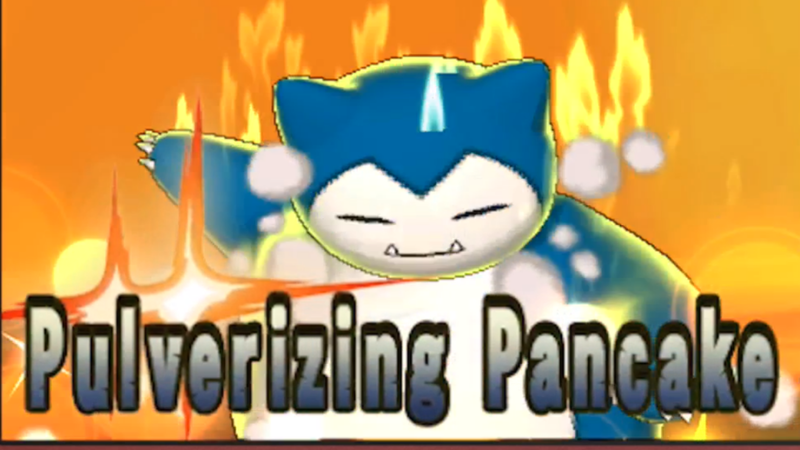 This move has Snorlax flatten its opponents into – well – a pancake. The Z-move, a new feature in Pokemon Sun and Moon, is a devastating attack that can only be used once. It’s a powerful attack that can turn the tables in any battle but drains both the pokemon and the player. Hold Back: an attack which leaves the opposing Pokémon with at least 1 HP. This is one of the most useful techniques especially when capturing Pokémon in the wild. Happy Hour: When a Pokémon uses the skill Happy Hour, any money earned during the battle is immediately doubled upon winning. To get the Munchlax, you need to be in a place where the 3DS can connect to the internet. Once you’re connected, open the game at the start menu and look for the Mystery Gift. Open the gift and you get a “Wonder Card” from the Mystery Gift. After that, start the game and go into any Pokémon Centre and exchange the card for Munchlax and Snorlium-Z. 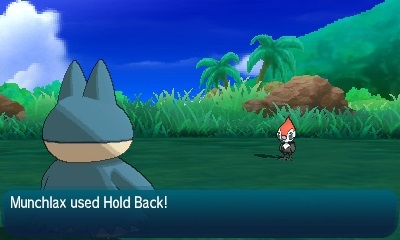 Because of Hold Back and Happy Hour, Munchlax becomes useful to your team. But it would become a force to reckon with especially after evolving it into Snorlax and letting it hold the Snorlium-Z. Snorlax is a pokémon known to be content with eating and sleeping all day. But because of the Snorlium-Z, it awakens and uses its hidden potential to take down its opponents. 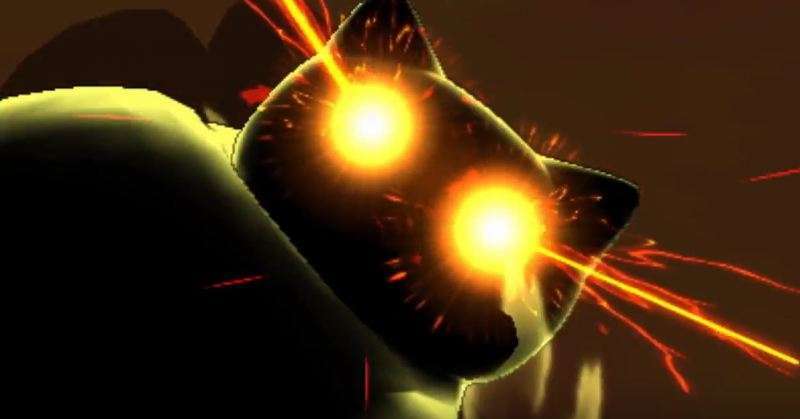 By transferring all the Z-energy into a Snorlax with the Snorlium-Z, its Giga Impact move transforms into the Pulverizing Pancake Z-move. Using its overwhelming strength, this pokémon flattens any pokémon with ease. Those who bought the pacakge get a limited edition holographic Snorlax GX card. The limited edition holographic SnorlaxGX card isn’t available in normal packages. Unfortunately, you can only use the GX technique once. The Snorlax GX can use the Pulverizing Pancake GX move that deals 210 damage to any opposing Pokémon but puts your Pokémon to sleep. But don’t fret, there’s also premium downloadable content. Players are given a serial code which allows them to get free twelve (12) Quick Balls. When used at the start of the battle, these pokéballs have a higher chance of capturing the wild pokémon. To get the serial code, download the Nintendo E-shop. Make sure you input the serial code and get your Quick Balls! Serial code expires on November 30, 2017. Early Purchase period is from November 18, 2016 to January 11, 2017.